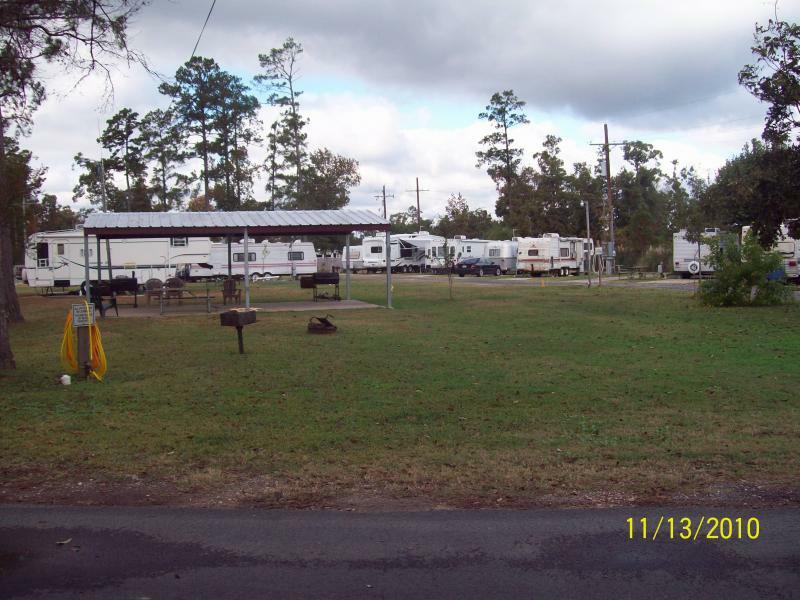 RED CLOUD RV PARK IS SITUATED ON 7.5 ACRES OF LAND COVERED IN TALL TEXAS PINES TREES. 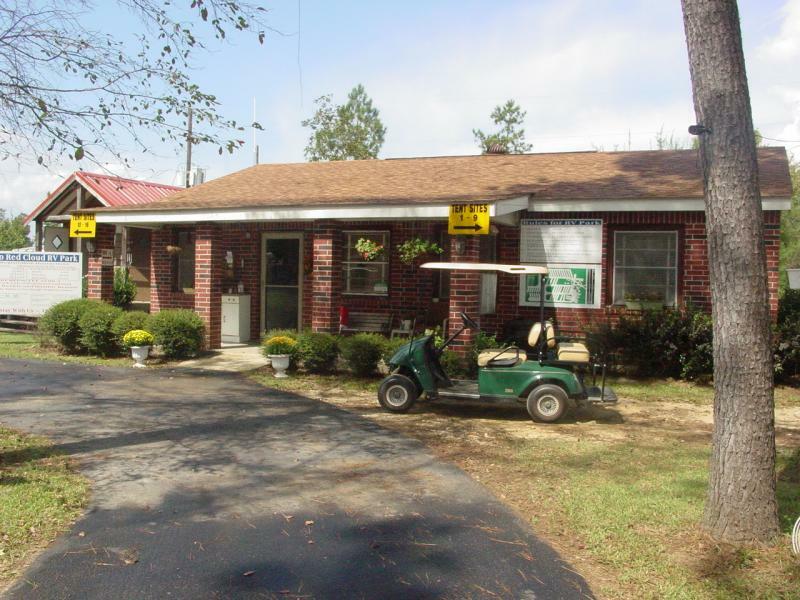 LOCATED ON THE HWY 96 SILSBEE BY-PASS, 17 MILES NORTH OF IH10 IN BEAUMONT. RED CLOUD IS A QUIET PARK, FULL OF BIRDS AND SQUIRRELS. WE HAVE A PAVILLON IN THE RECREATION AREA, AND A FRIENDLY ATMOSHPERE WITHOUT INVADING YOUR PRIVACY. JEFF AND TINA SMITH ARE THE OWNERS OF THE PARK AND LIVE ON SITE FOR YOUR CONVENIENCE AND SAFETY. OUR REPEAT CUSTOMERS TELLS US THEY WOULDN'T STAY ANYWHERE ELSE. COME BY AND VISIT AND LET US KNOW WHAT YOU THINK. 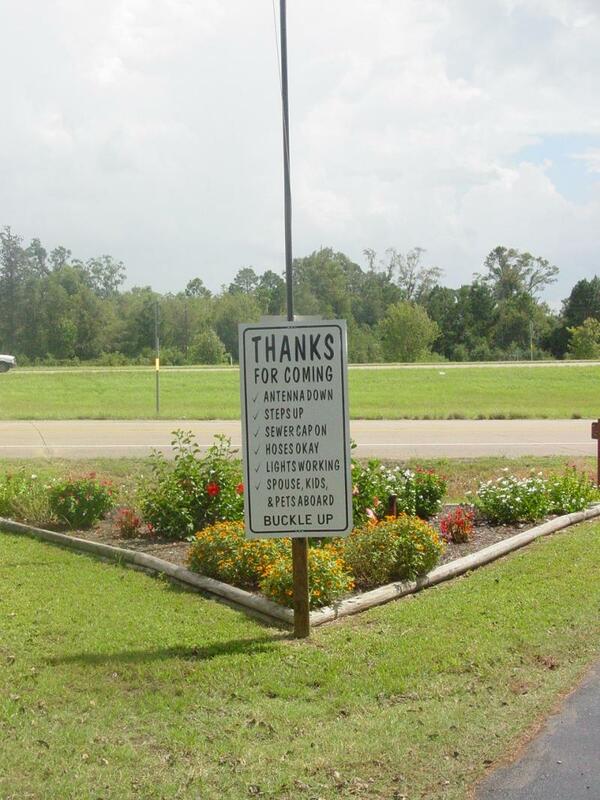 Copyright 2009 Red Cloud RV Park. All rights reserved.